The Call-for-Proposal will be open between 3 November 2017 and 5 January 2018. For more information, please email to caas_uapo@caas.gov.sg. Limited airspace for UAS operations. Given the risks arising from operating UAS in proximity to manned aircraft, limited UAS operations can take place within 5km of any aerodromes. To accommodate more commercial UAS applications in Singapore, there is a need to develop new and innovative technologies to enable the innovative and wide-ranging use of UAS within the available airspace. 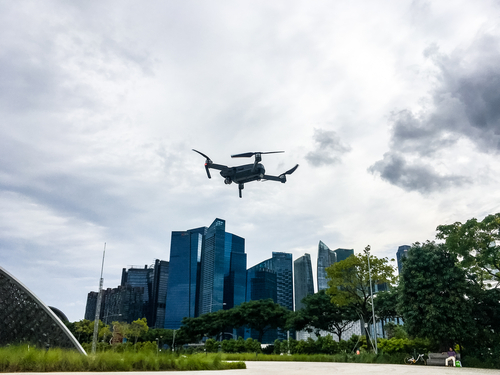 “There is a need to develop new technologies and co-create new guidelines and rules that would enable the safe operation of large numbers of UAS in Singapore’s urban environment.